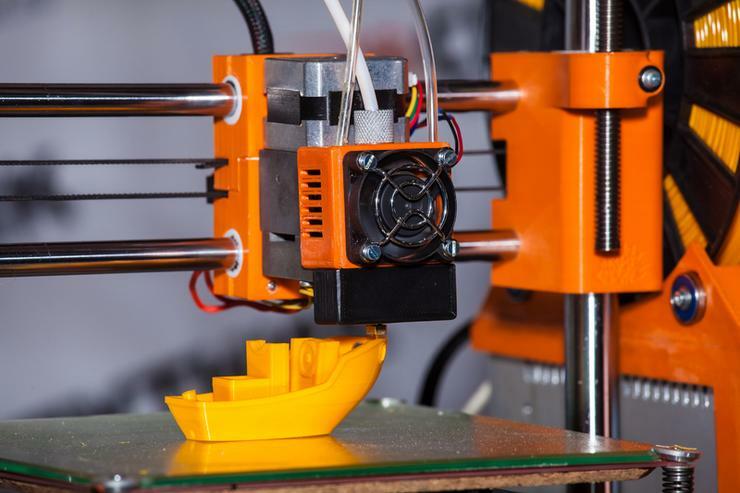 A world-leading entrepreneurial researcher will be joining the University of Auckland to help foster potential start-ups in the 3D printing industry. That’s according to education minister Chris Hipkins, who said the Government and the University of Auckland are investing $10 million as part of the Entrepreneurial Universities programme. The project sees multi-award winning Professor Olaf Diegel start with the Faculty of Engineering in early 2019, following a tenure at Sweden’s Lund University. “We are fortunate to have secured Professor Diegel, a world leader in creating new products that provide innovative solutions to engineering problems,” Hipkins said. “Professor Diegel’s work aims to establish New Zealand as a global leader in Additive Manufacturing (AM), a technique used to build 3D printing technology. Hipkins said the project will “fast-track” New Zealand’s ability to develop more commercial products using AM. Having founded AM labs at Auckland University of Technology, Massey University and Lund University, Professor Diegel has developed more than 100 commercialised products. Such products include patenting a portable device and method for regulating the temperature of a substance, successfully commercialised as an insulin cooler by Medactive.